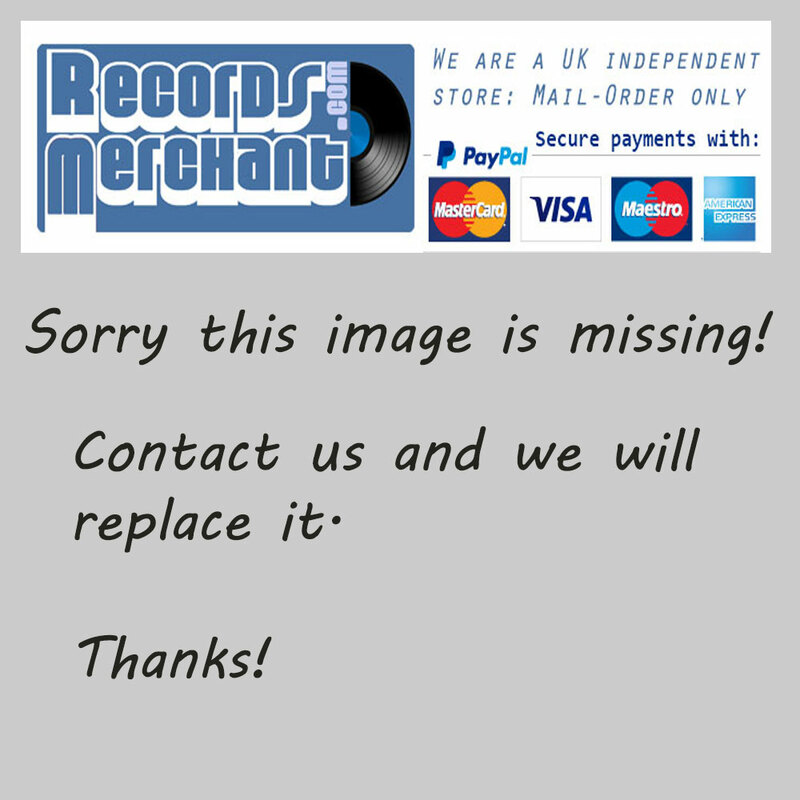 Format: Vinyl Record LP, Gema Records. USA release, no date. 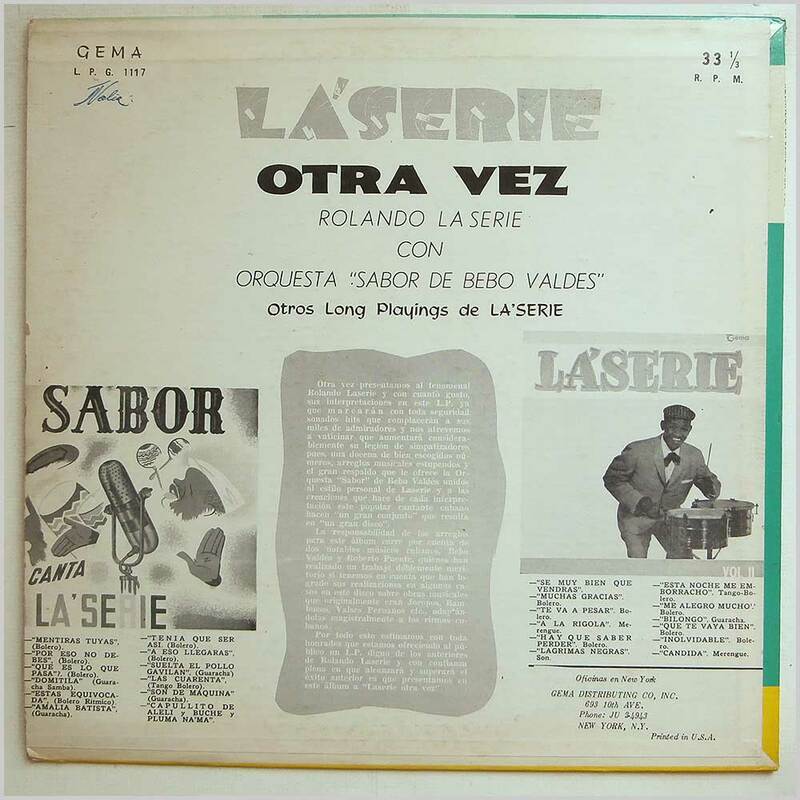 Latin music LP release from Rolando La'Serie with Bebo Valdes and his orquesta. 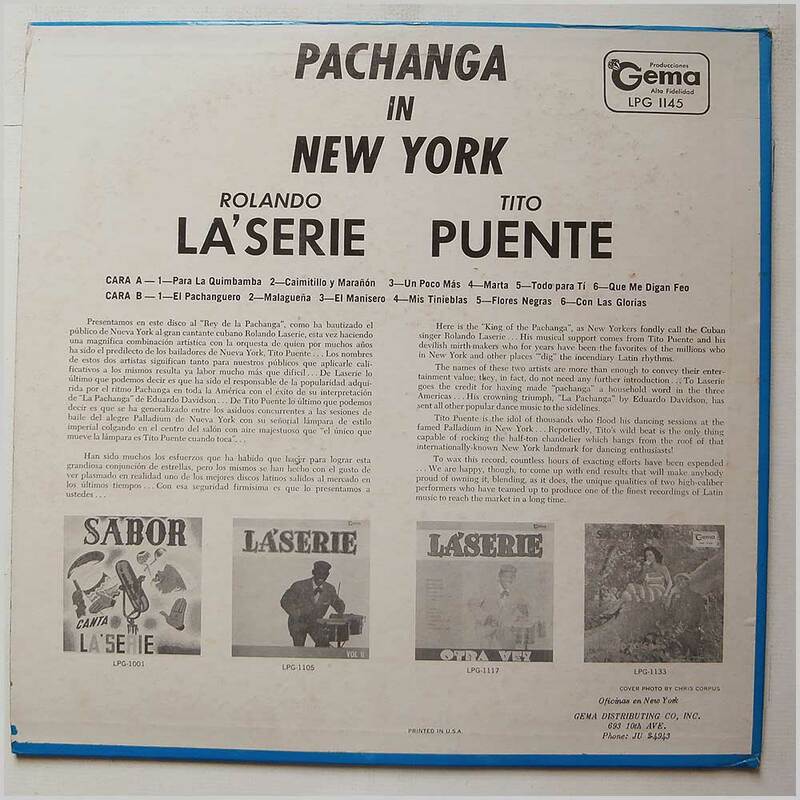 Classic Latin Guaracha, Cuban Son, Cha-Cha music LP. 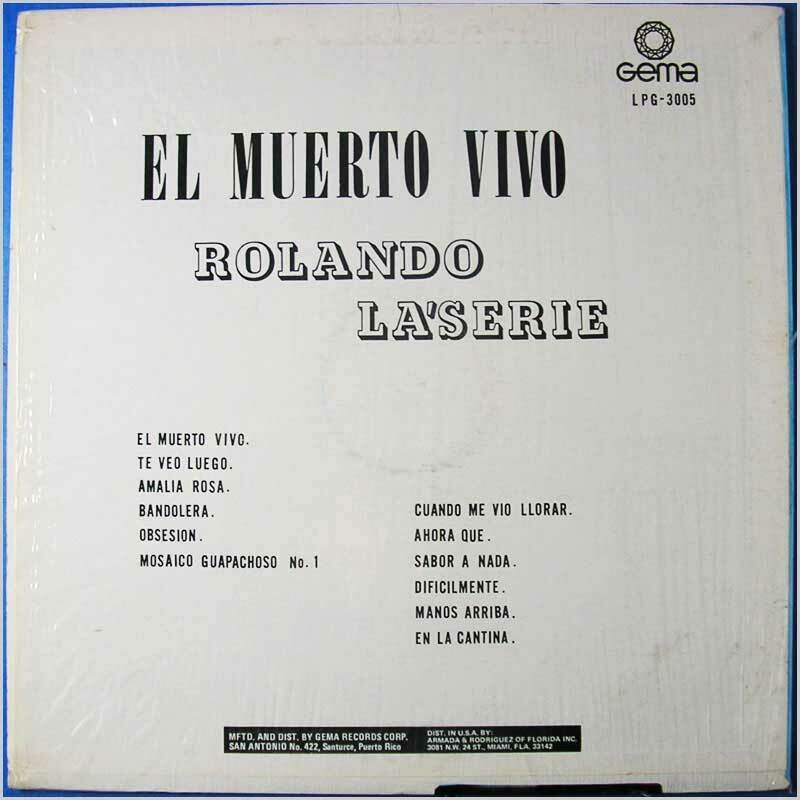 Format: Vinyl Record LP, Gema Records. USA release from 1961. 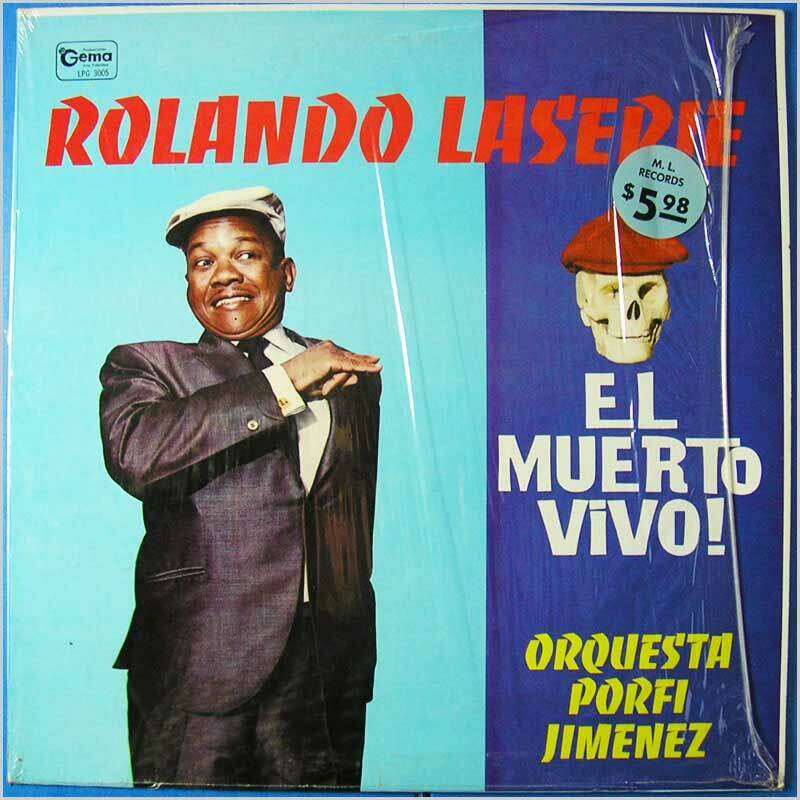 Latin music LP release from Rolando LaSerie and Tito Puente. 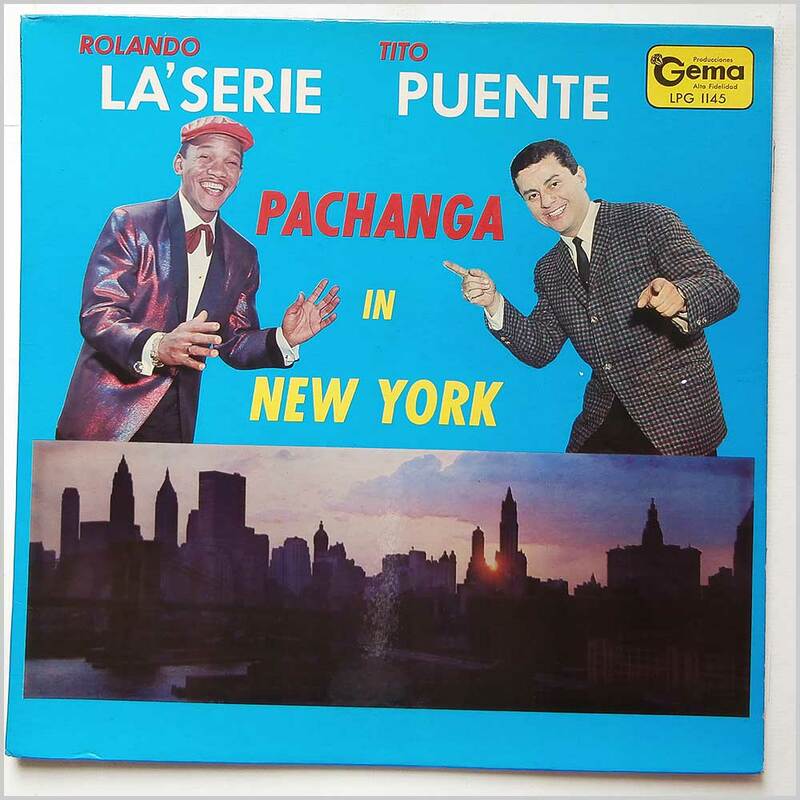 Classic Pachanga Latin Salsa music LP. Record labels are the black with gold text versions. Format: Vinyl Record LP, Caiman Records. USA release from 1985. 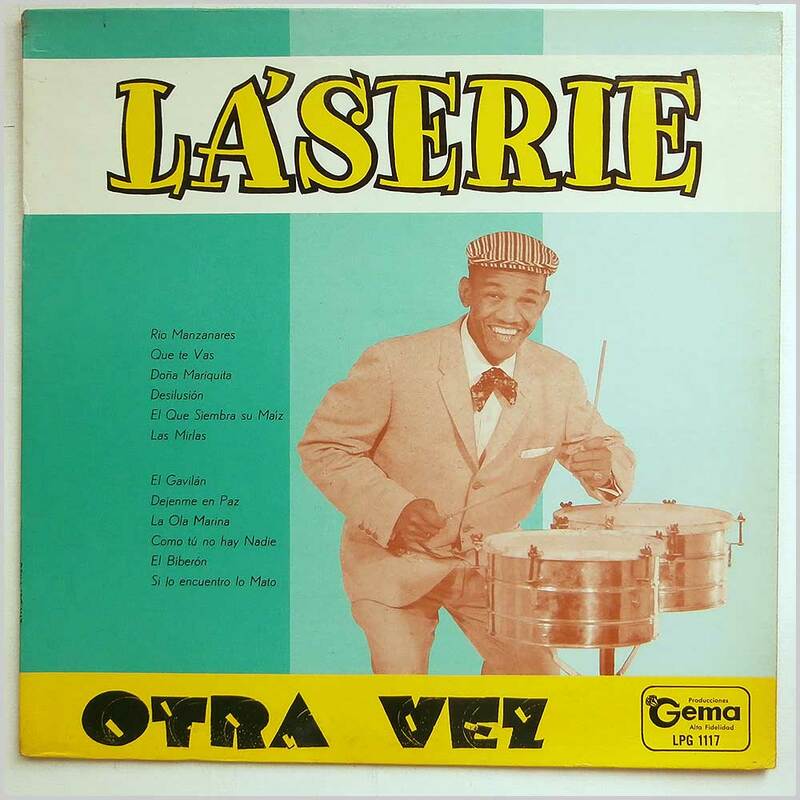 From Santa Clara, Cuba, Rolando La Serie started out as a percussionist in Beny More's orquesta, before becoming a singer and solo artist. 8 tracks including: Ay, Se Paso La Serie; Don Pantaleon; El Cubanito; Amalia Batista; Pa' Bailar; Cuesta Abajo; Rio Manzanares; A Mi Que Me Importa. Jacket has shelf wear, marks, writing on back.